Currently 1 in 6 people have a degree of Hearing loss, that’s 10 million people in the UK alone. 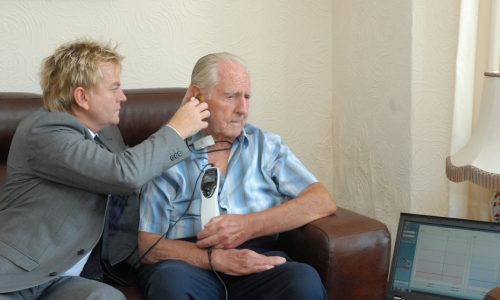 A Hearing Assessment is straight forward and for many patients a domiciliary visit is the easiest way to obtain this. Andrew is a trained clinician giving clients a high level of service normally associated with a fixed clinic only without the inconvenience of having travel to one. Video Otoscopy – Allowing patients to view a video image within their own ear. Should wax be present Andrew can offer a skilled and quick removal service without the need for GP referral. 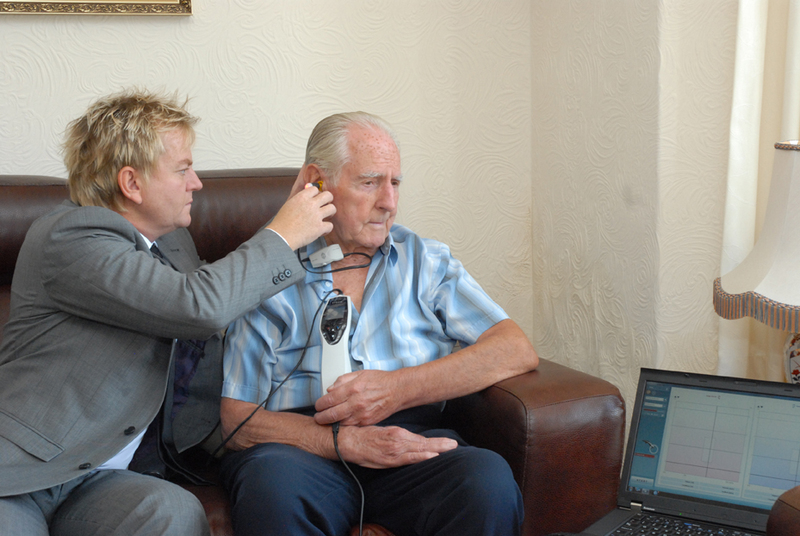 Hearing Assessment using the very latest, high specification, diagnostic equipment. Sound insulating headphones are also used to reduce ambient noise levels that may be present within the client’s home and which also allows specialist high frequency hearing testing. 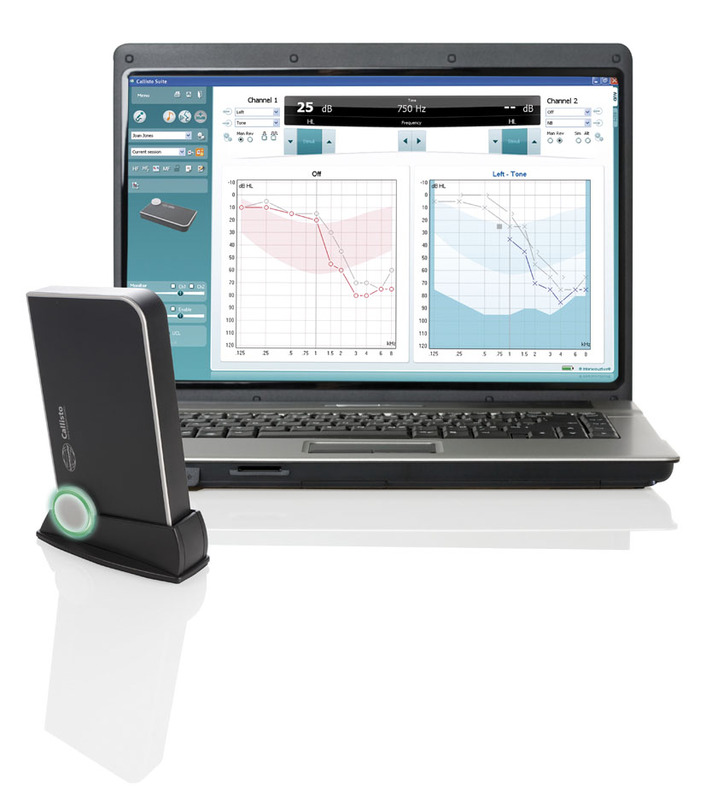 Tympanometry – Impedance testing used to assess the condition of the middle ear more accurately. Comprehensive explanation of results – each client receives a copy of their Audiogram for their own records. 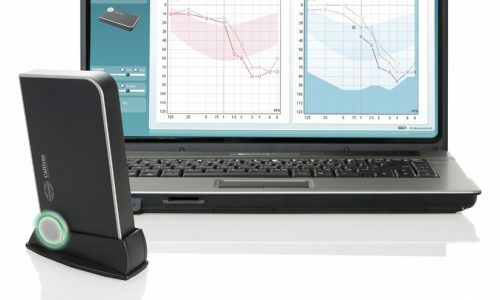 Master Hearing Aid to demonstrate the benefits of amplification. 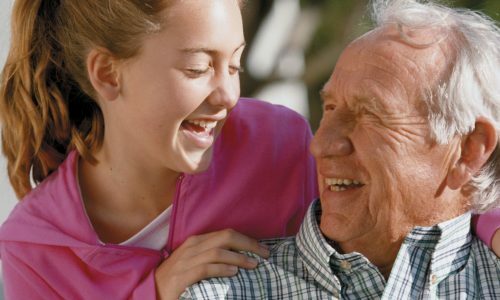 It’s recommended to have a family member or friend on hand during initial Hearing consultation. Andrew has a Hearing loss simulator to demonstrate the effects of Hearing loss.